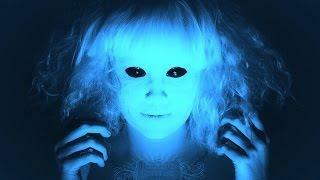 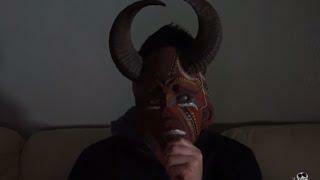 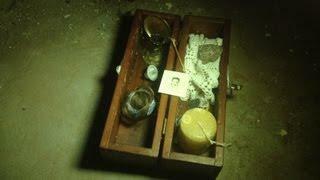 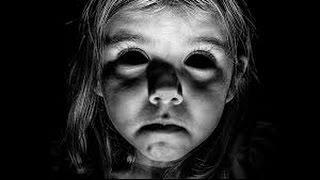 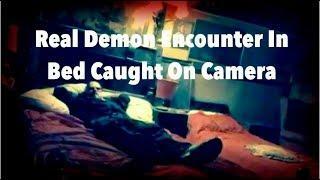 SCARY real demon tells us through the Ghost box that the devil is here. 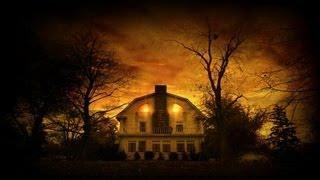 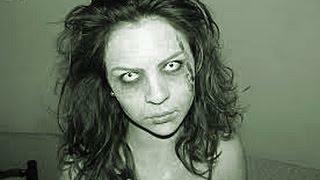 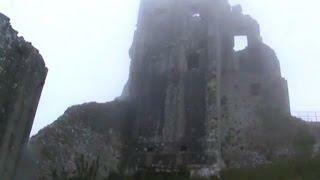 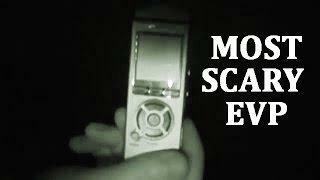 One of the most scary evps. 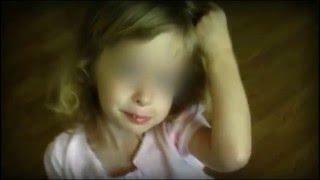 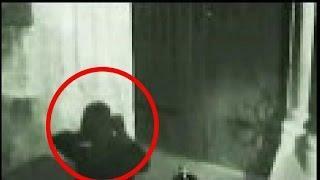 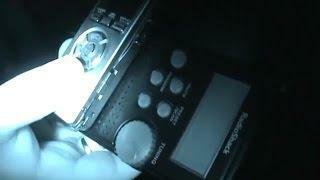 All this paranormal activity is caught on tape. 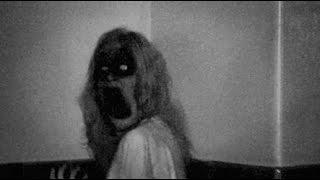 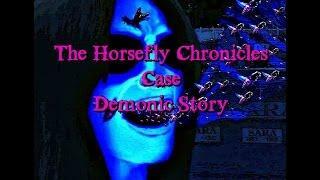 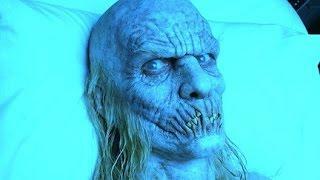 Some of the most intense demon evps caught. 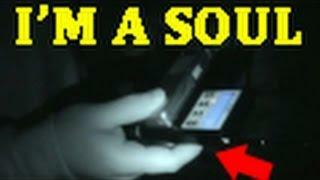 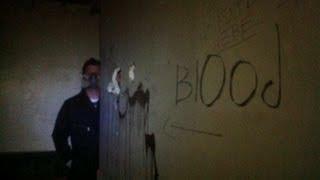 How the ghost box works, is it runs through the radio stations at a steady pace without stopping, its said that spirits or entities around us can communicate with us, by manipulating this radio shack box and pushing out words to us from the radio stations, or by using the white noise between the radio stations. 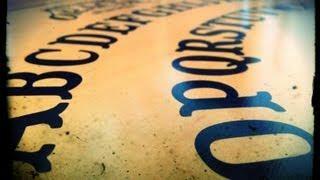 so you may hear a voice from a radio station but in actual fact the spirit is forcing that word out to us on purpose to give us a response to our question. 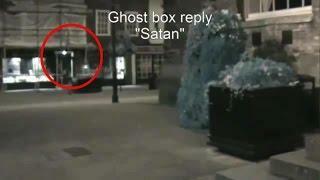 SATAN Is Real!? 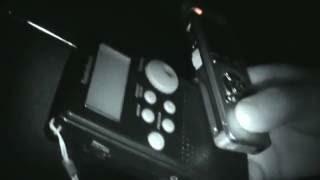 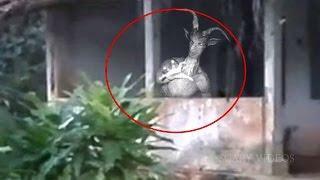 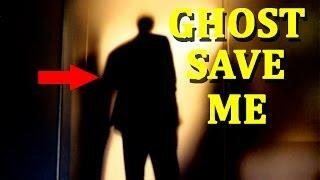 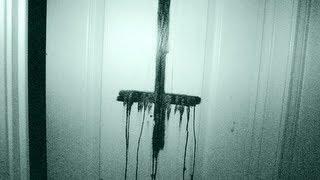 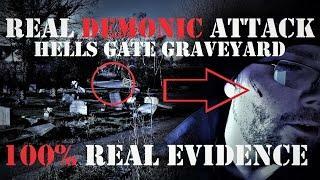 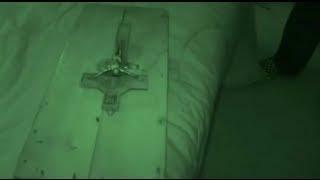 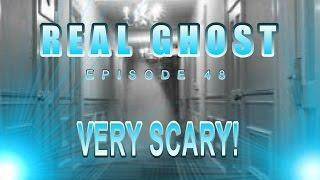 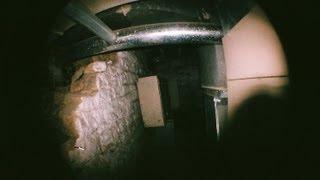 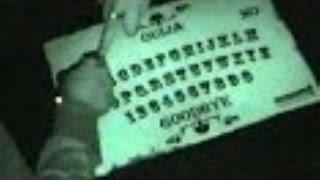 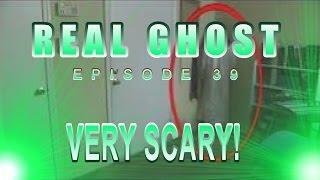 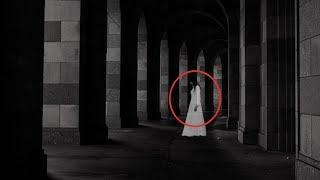 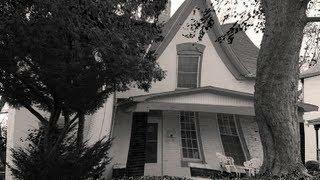 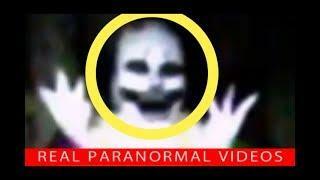 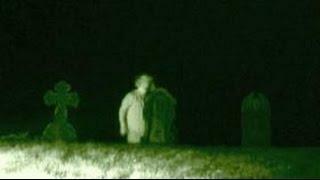 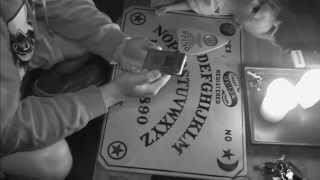 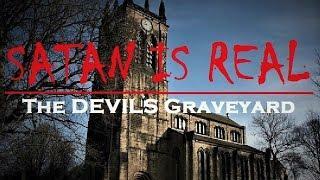 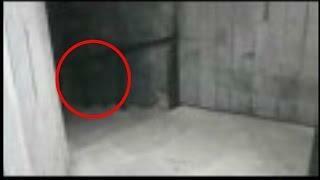 | EXTREME Paranormal Activity | Devil At Real HAUNTED Graveyard?